Stop making minimum wage! 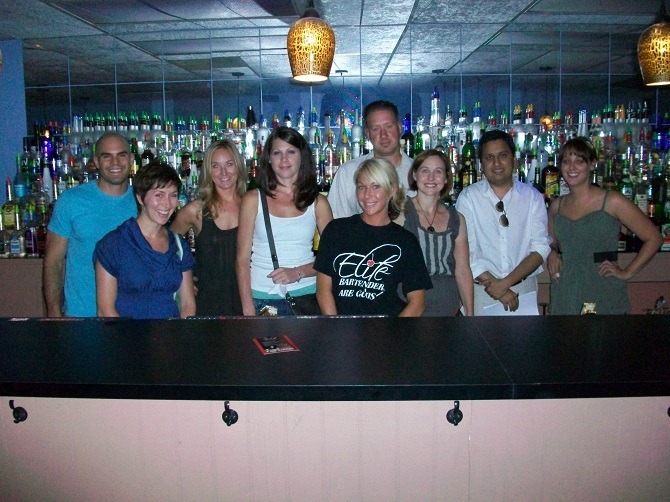 Our bartenders make up to $400 per night. 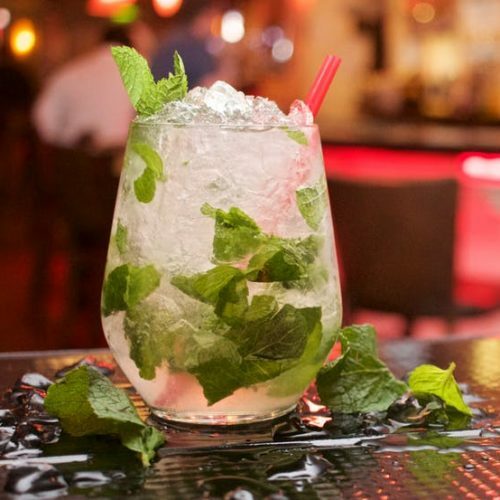 Elite Bartending School is Certified by the PA Department of Education and is Pittsburgh’s only bartending school dedicated to training professionals for over 40 years! 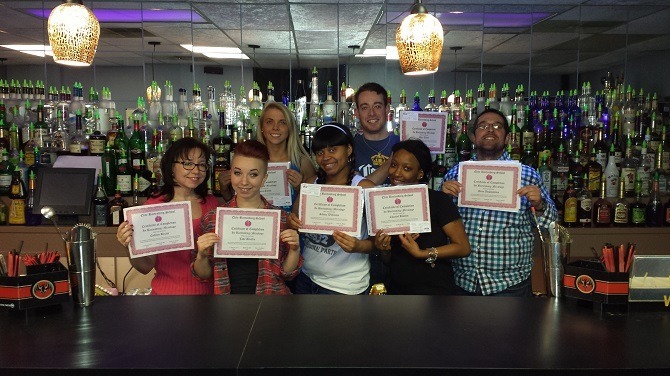 In just 40 hours you will be certified and ready to work alongside Pittsburgh’s finest bartenders! 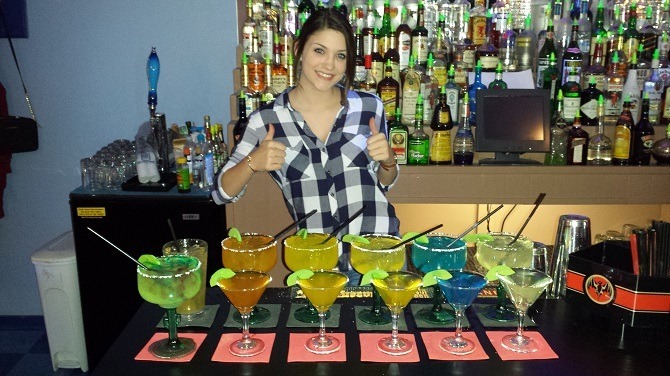 Job placement is included and we currently have more jobs available than we do bartenders. Now you probably think it costs a lot of money? The price will surprise you. Fill out a request for more info or give us a call for a free tour. 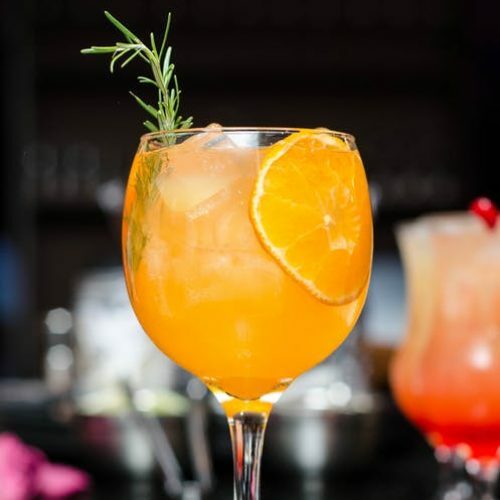 mixology is waiting for you. 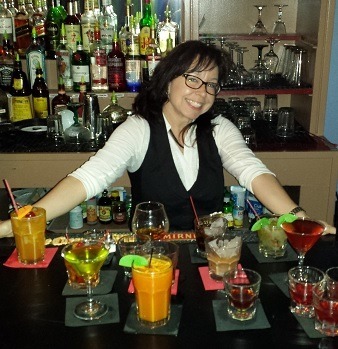 Pittsburgh’s Elite Bartenidng School is dedicated to helping motivated people becomee a professional mixologist in as little as 40 hours! Skip the learning curve and start brining in big tips now! 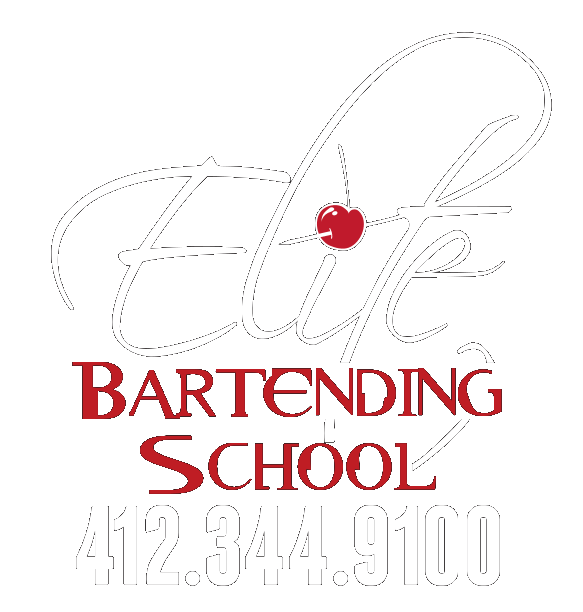 Elite Bartending School is dedicated to providing a quality educational experience for students throughout the greater Pittsburgh area.Our professional instructors have many years of bartending experience and are teaching a modernized curriculum that encompasses the most popular, in-demand mixed drinks that are seen and ordered at high-end, upscale establishments all over the Pittsburgh area. 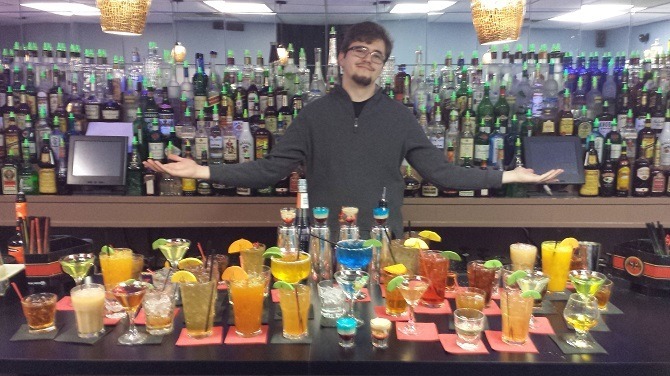 We believe that you learn to bartend by actually getting to do it first hand. 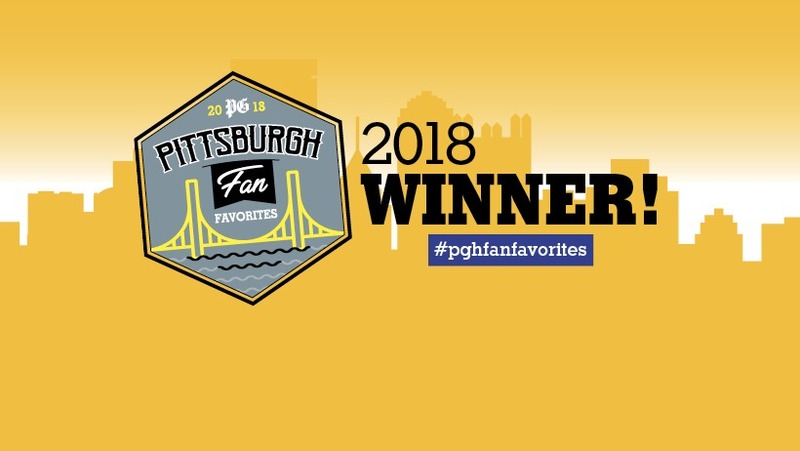 This way you know your stuff, inside and out. Our students pass with at least a 90% overall testing average, unlike other schools where a 70-75% average will do. 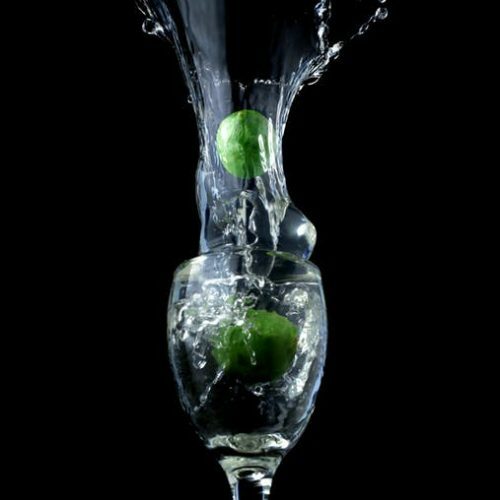 The team at Elite Bartending School in Pittsburgh focuses heavily on this skill and it is integrated into every part of our curriculum. 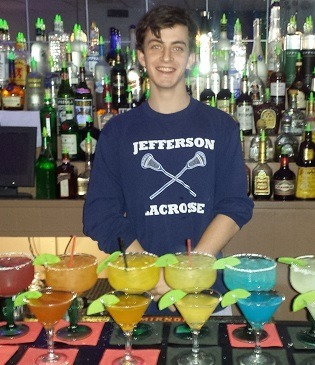 This ensures that along with the drink knowledge and bar fluency, our graduates have all the customer service skills they need to succeed. 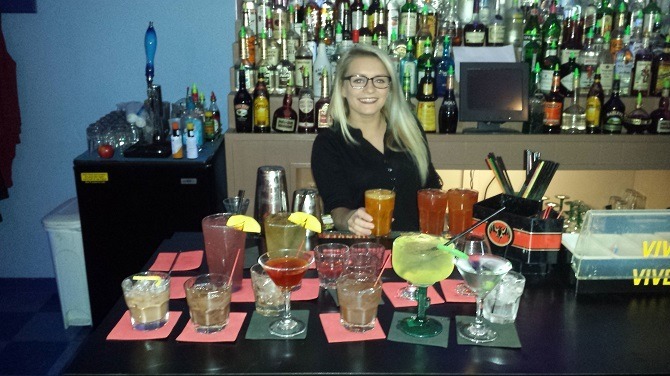 We provide students like you with the kind of comprehensive, hands-on training that bar and restaurant owners take notice of, and that’s evident through our job placement program. You will have work lined up for you right when you graduate! 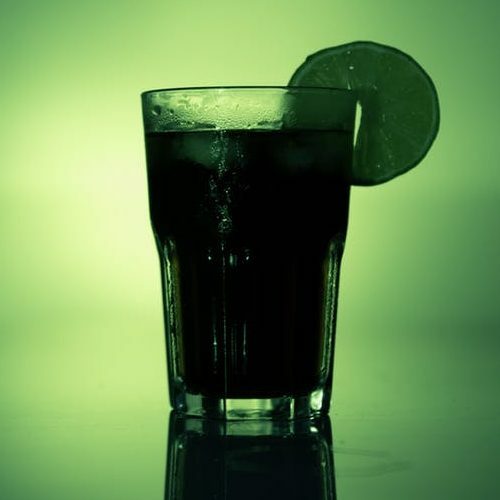 © 2019 Elite Bartending School. Built using WordPress and OnePage Express Theme.